Arkon’s adjustable cup holder mount with 5” flexible gooseneck, and optional adhesive support pads for use with extra large drink cup holders (holders sold separately). 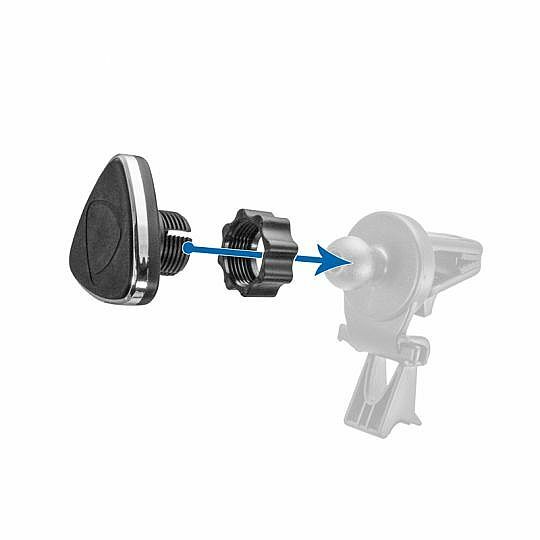 Bend the 5” cup holder mount’s gooseneck, loosen the wing nut to adjust the mount up to a 90° angle, and rotate the swivel ball adapter head for additional 360° rotation. 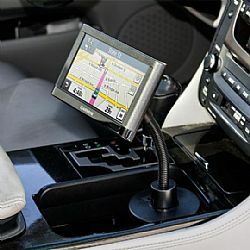 Includes everything you need to convert a 17mm ball mount into a magnetic phone holder mount. SPIBMAG was specifically designed for larger or heavier phones that require extra magnetic hold. 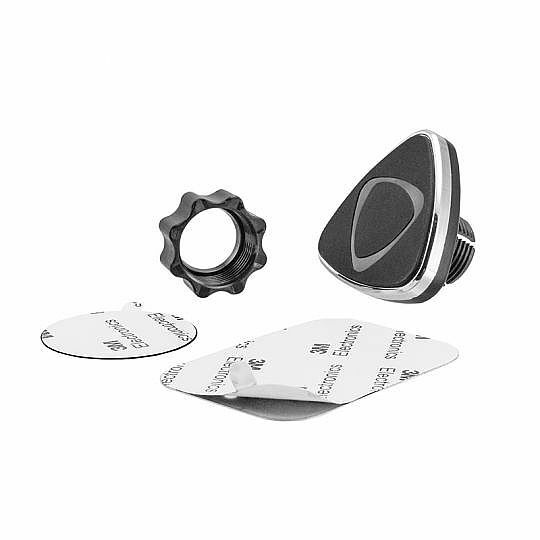 The kit includes a triangular magnetic mount head with tightening ring and 2 adhesive metal plates (one round, and one rectangular). 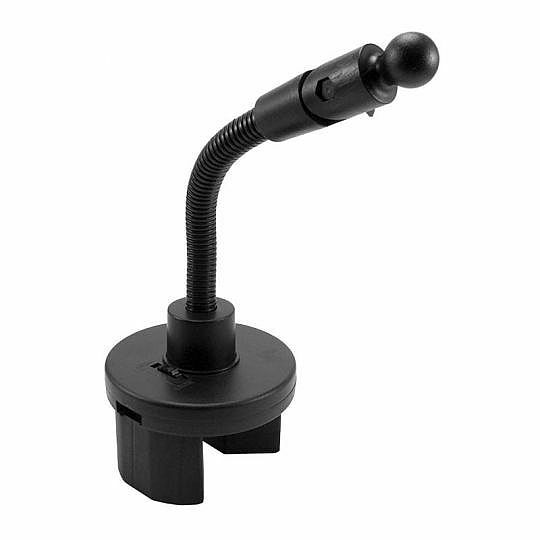 Attach the magnetic mount head to any 17mm mount ball head and secure with the tightening ring. 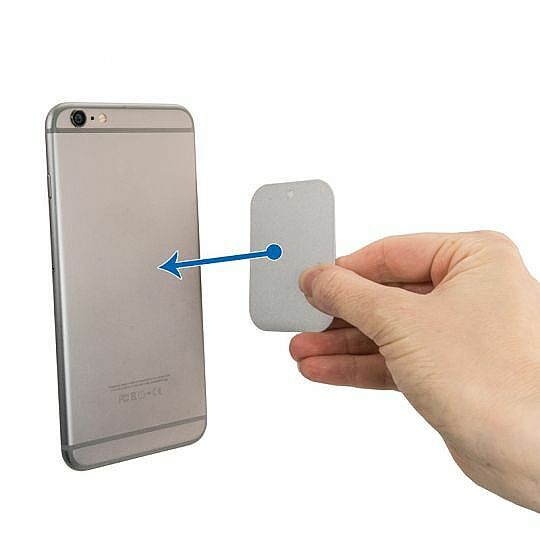 Adhere one of the included metal plates to the outside of your device or case. The mount’s built-in magnet head powerfully attaches to the metal plate, keeping your smartphone or other device secure without using a holder.